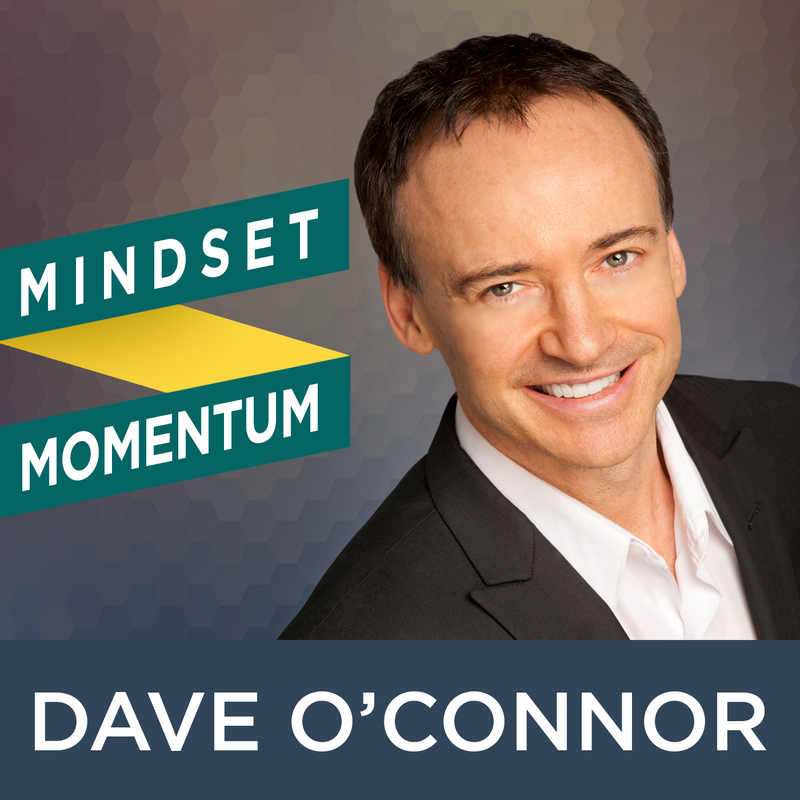 One of the most common questions I get asked is, “Dave, how do you develop more confidence?“. And I think what happens to a lot of people is they set a goal, they get excited and start to take some action towards that goal. But often things don’t happen as fast as they’d like. In fact, more often than not we initially underestimate what it takes to achieve our goals and we get disappointed when it seems as if nothing is happening. So our confidence takes a hit. But the truth is we can build our confidence levels again. We can develop new levels of confidence. Confidence is a practice. Confidence is a muscle and like any muscle the more you focus on it and practice it and train it, the stronger it’s going to grow. Here are 5 tips to develop more confidence.